Our garden transformation is well underway, and the last few days we have managed to get some plants in. 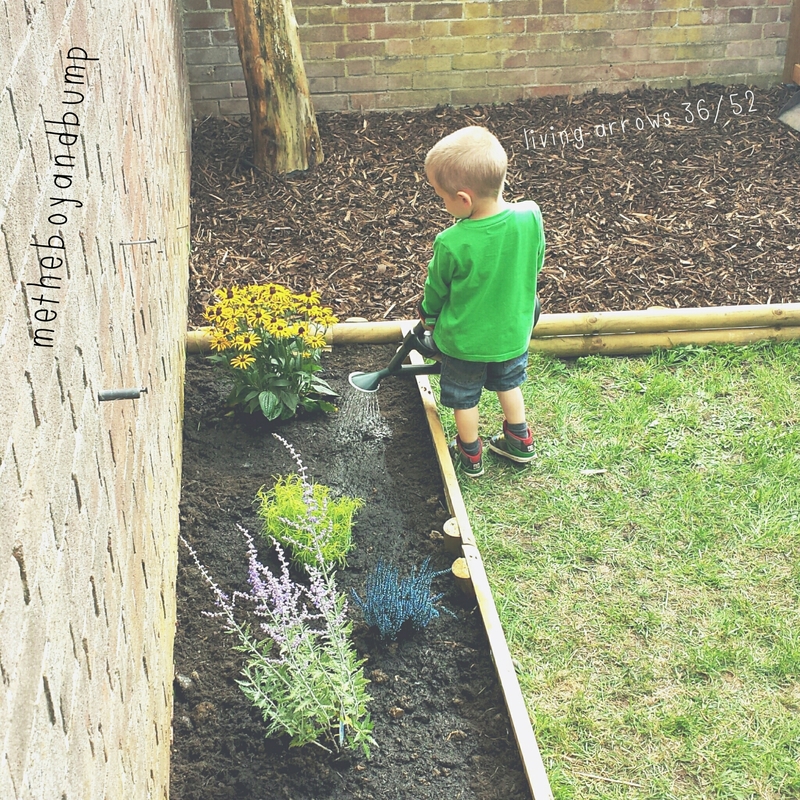 Little mans new job is too water the plants that he helped choose and plant. He loves the responsibility his little job gives him. This past weekend we spent in the garden. Pulling weeds, digging out roots, turning soil, laying bark and generally making our garden safer and more attractive. Its needed doing since we brought the house 2 years ago but as the house needed a lot of work we concentrated inside. 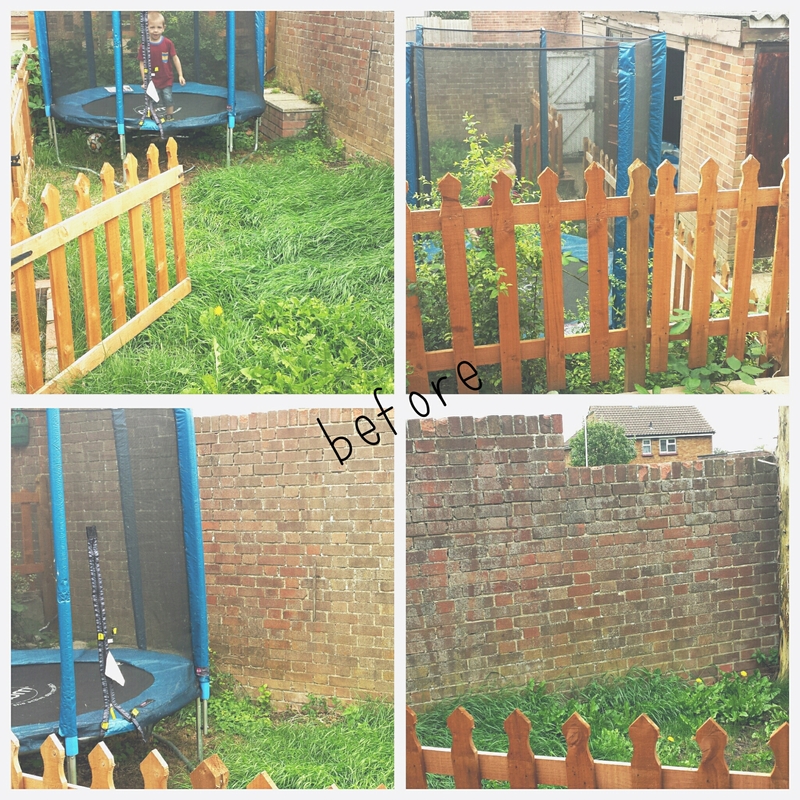 I love spending time in the garden and have been looking forward to having a space outdoors that we can go sit, relax and play as a family. The little man helped all weekend and loves his new little space. We still have lots to do out there but we have made a great start and I am so pleased with our weekend efforts. 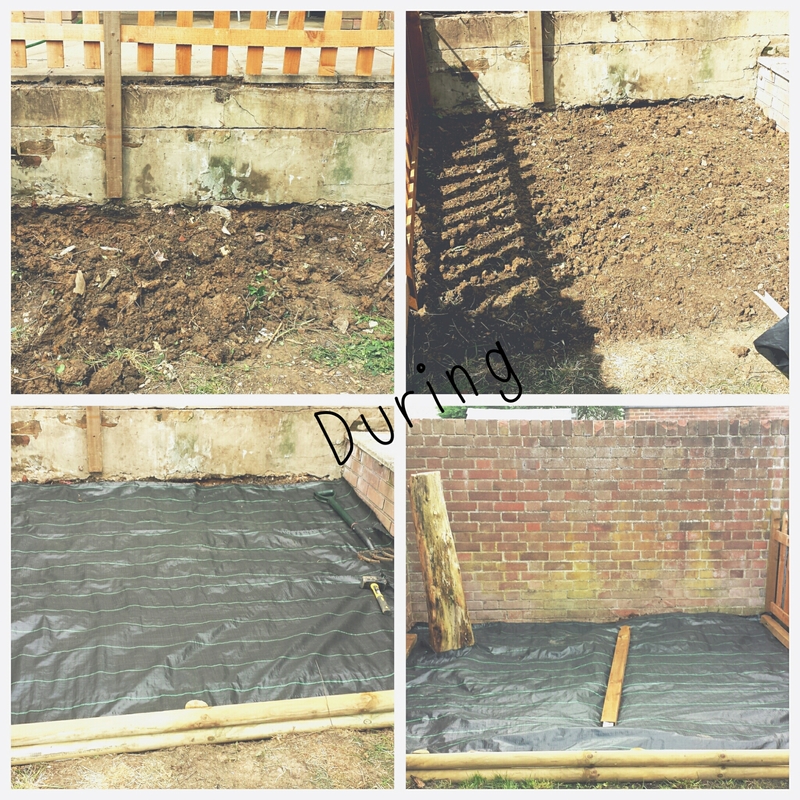 A flower bed needs to go in, the other side of the garden needs to be cleared and a shed put up, stones need to be layed and the top patio area needs some work. 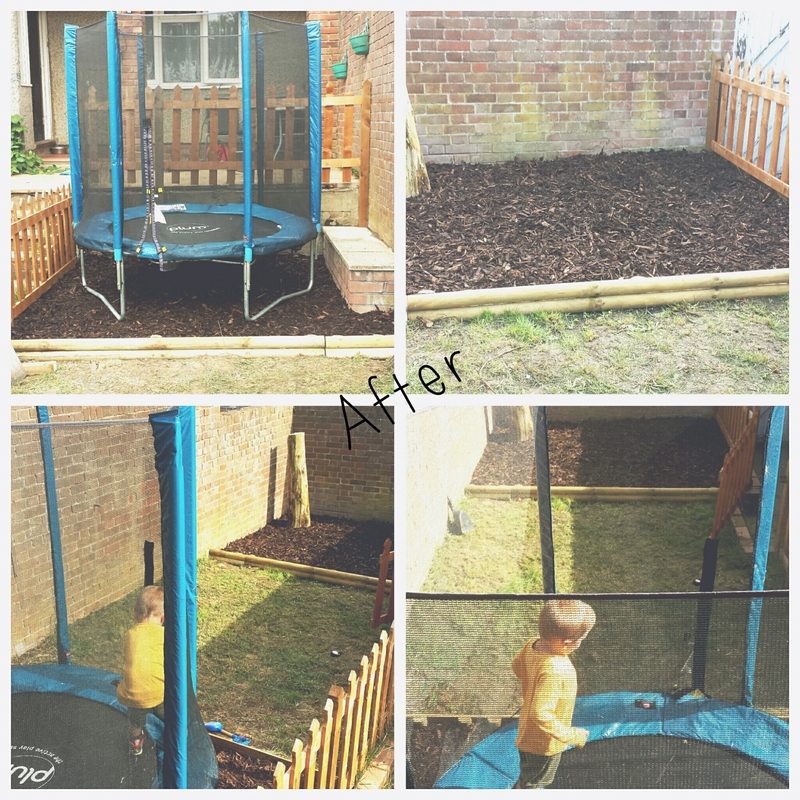 I have some great ideas that will bring the rest of the garden together and a few that we have keep quite from the little man in a hope to surprise him. 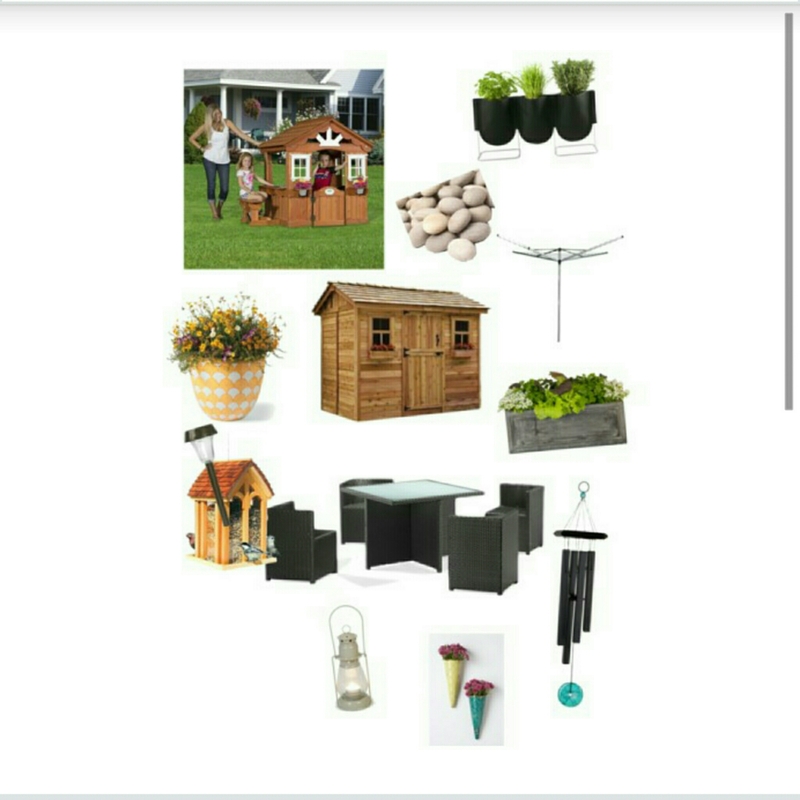 My wish list for the rest of the garden.